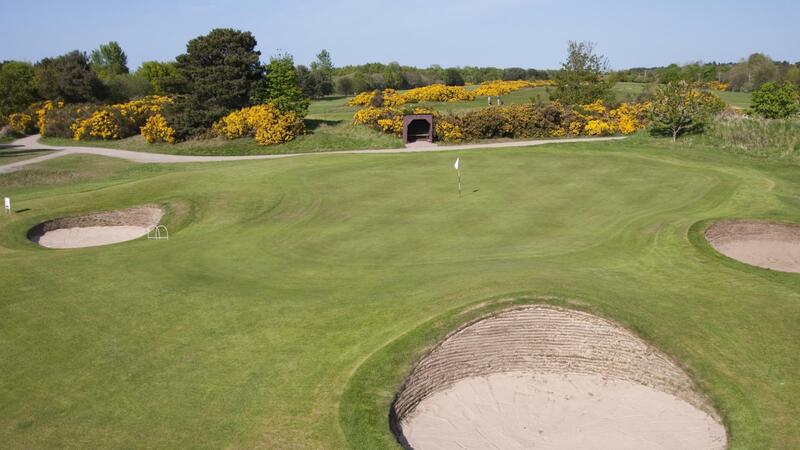 Nestling on the beautiful shores of the Moray Firth in the Highlands of Scotland, Nairn Dunbar Golf Club is a traditional links course offering players of all abilities a fair test of golf. First laid out in 1899, it has changed and adapted over time to present a modern challenge of up to 6, 800 yards - good enough to be a venue for the British Amateur Championship in 1994; the Scottish Ladies Championship in 2009; and the Scottish Boys Championship in 2011. In 2017, it will co-host the British Boys Championships and the European University Championships. However, with five sets of tees - all of which members and visitors can opt to play from - golfers can chose their challenge from the full course to the ClubGolf Introductory course at a little under 3, 000 yards. Situated less than a mile from The Nairn Golf Club (venue to the 1999 Walker Cup and the 2012 Curtis Cup) and only ten minutes from Castle Stuart Golf Links (venue to the Scottish Open 2011-13), Nairn Dunbar is the hidden gem that, to the well-informed, often outshines its more illustrious neighbours - and certainly makes for a great long-weekend of golf in the fantastic Scottish Highlands. The first three holes of the course are a gentle introduction to the challenges to come. Holes four to ten are one of the sternest tests of golf in the whole of the north of Scotland. On a sunny day, the firm links turf causes balls to bound down the fairways and come to rest within easy reach of the well protected greens; on breezy days, however, the challenge can become stiffer and, irrespective of direction, the wind will pose questions for all but the sweetest struck shots. The back nine starts the run back to the clubhouse with the traditional cry of Westward Ho! and the last five holes at the Dunbar are a delight. 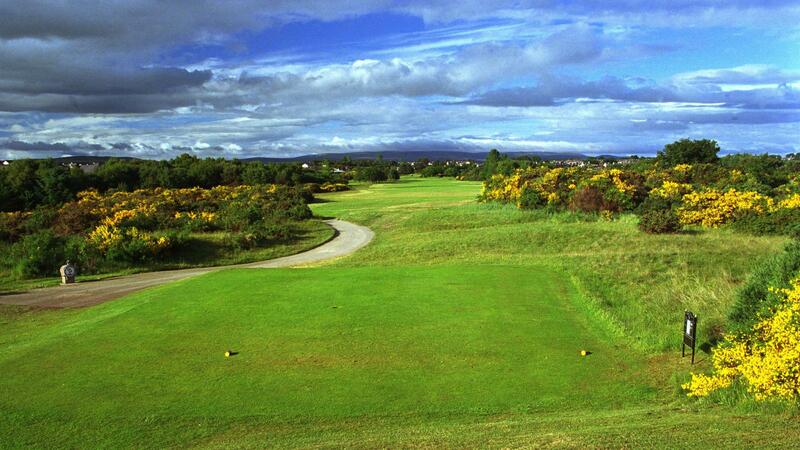 Colloquially known as "The Flats", they provide the gentlest, most relaxing, part of the course - being spread along the flood plain of the adjacent River Nairn. 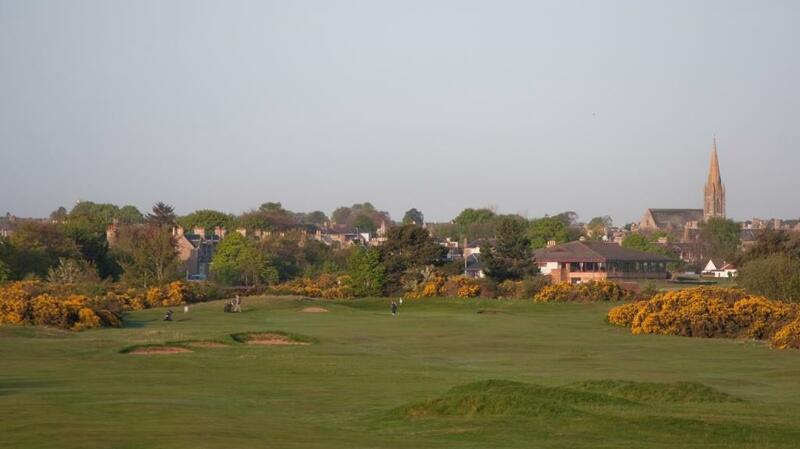 Nairn Dunbar has a large modern clubhouse, opened in 1997, with a panoramic views over the course and the Moray Firth beyond. With full facilities, three lounges and a restaurant, it offers comfort, relaxation and a full catering service to members and their guests alike. 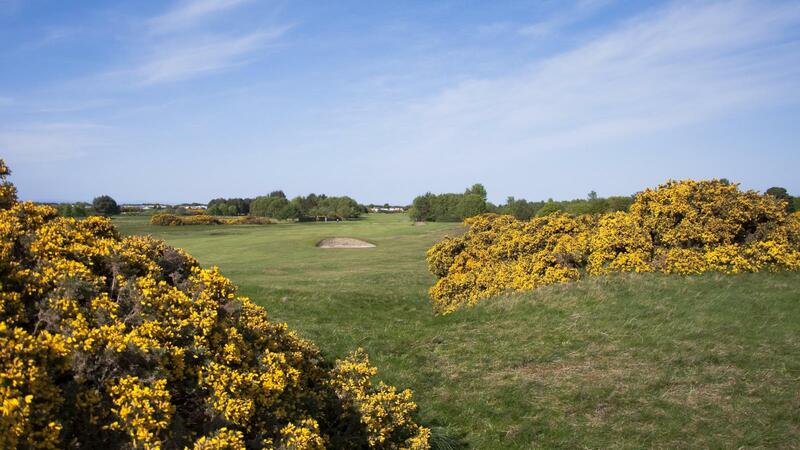 Whether you are simply passing through, on a homecoming pilgrimage or are a member of the local community, Nairn Dunbar has long been a favourite of all who play it, and of all who seek to find a warm Highland welcome worthy of the course and the town!